The quicker you recognize the signs of stroke and seek medical care, the higher your likelihood is of having a successful recovery. Although strokes are the fourth leading cause of death in men, most men are unable to list even one sign of a stroke. 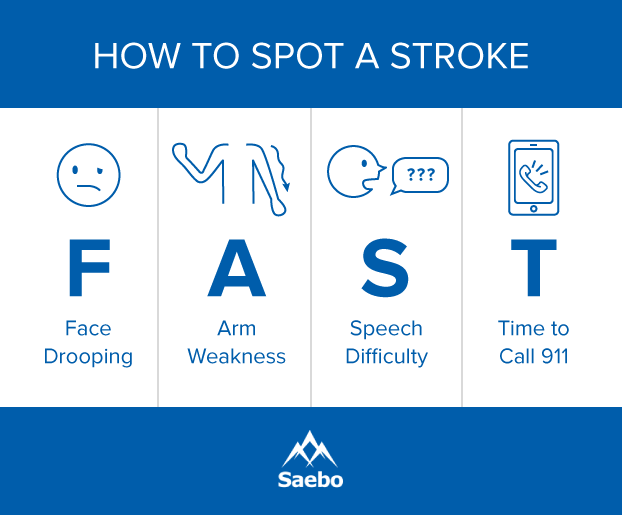 It is important for men to know how to identify that a stroke is happening, steps they can take to prevent them, and what types of complications may arise from strokes. 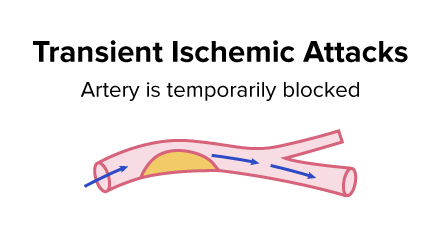 Some men may experience a transient ischemic attack (TIA), which is often called a “warning stroke” or “mini stroke.” Nearly 15 percent of all major strokes are preceded by TIAs. The symptoms of TIA are the same as the symptoms listed above, and can occur rapidly. Most will last fewer than five minutes. Although they rarely cause permanent injury to the brain, there is no way to tell if the clot is transient and will dissolve on its own without you seeing a doctor. If you or a loved one experience a TIA, it’s important to seek medical attention immediately to prevent a stroke. For stroke survivors, having another stroke can signal that their treatment plan is not working and needs to be adjusted. Age, gender, race, and family history can be risk factors for a stroke. African-American men, seniors, and those living in the southeastern United States are more likely to have a stroke. Scientists at the National Institute of Neurological Disorders and Stroke predict that by reducing risks and using therapies, Americans could prevent up to 80 percent of strokes. 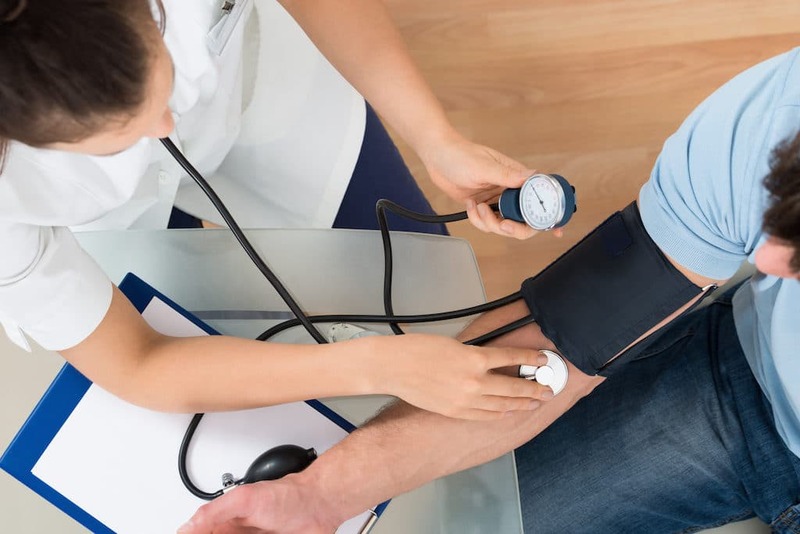 Knowing your risk factors and introducing lifestyle changes, such as quitting smoking, managing high blood pressure, and lowering cholesterol, can help you reduce your chances of having a stroke. If you experience any complications, your doctor will work with you to maximize recovery and help you work toward becoming independent again. After a stroke, your chances of having another stroke are higher, so it’s important to take steps to minimize your risk.